New LEGO sets for 2009, including new Indiana Jones offerings! 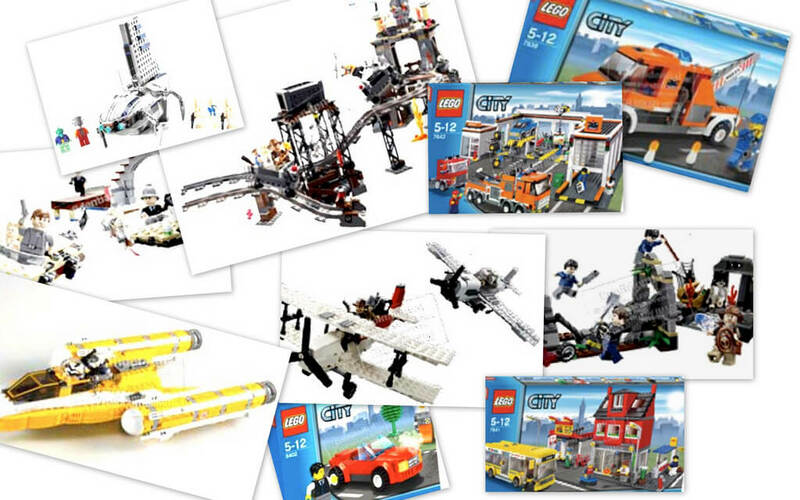 These are possible new sets for the 2009 line-up from LEGO. I say “Possible”, because they certainly don’t look finished. It is still great seeing more stuff from Temple of Doom! My kids got me the “Shanghai Chase” set from TOD for my birthday and it was a lot of fun! America, you have a new President.